2. Purchasers that are looking for a home during the holidays are serious buyers and are ready to buy. Having remained patient throughout the busy selling season, they're highly motivated and may face their own time constraints. 5. There is less competition for you as a seller because of misconceptions about selling during the holiday season. Sellers who wait to list their home or pull their home from the market lower the available inventory: buyers have fewer homes to choose from. 6. Conversely the supply of listings increases substantially after the holidays increasing your competition. 7. A house marketed now may lure buyers hoping for year-end tax breaks. They may want to deduct home purchase costs like points, interest, and property taxes. 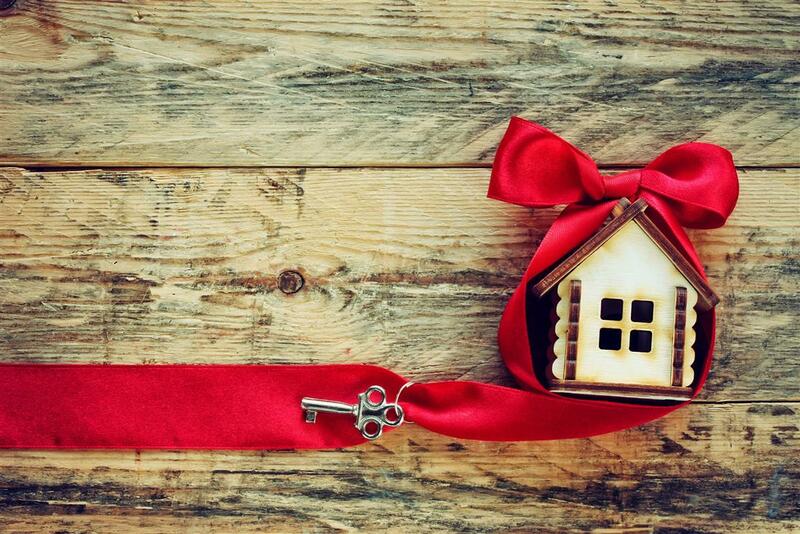 Waiting until after the holidays to sell your home probably doesn't make sense. If you're interested in selling now, contact us!